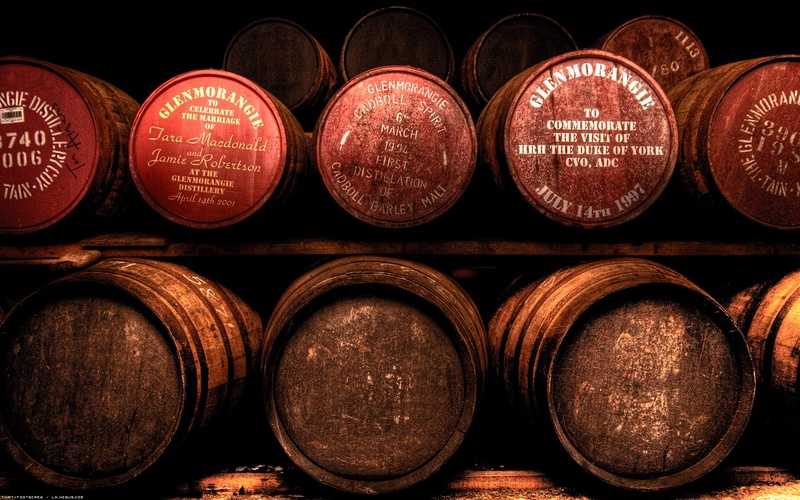 Whiskey or Whisky – Let’s Talk History. These days it seems just about anything can pass grammatically – from shorthand text messages to new acronyms popping up daily (YOLO anyone?) but for serious whisk(e)y drinkers the words just aren’t interchangeable and represent entirely different spirits. While there are rumors surrounding the Irish or the Americans adding the “E” in an attempt to differentiate their product apart from the original Scottish spelling “whisky” there is little historical information to substantiate the claim. Additionally there are some popular American brands that still use the alternate spelling today including Maker’s Mark, George Dickel and Old Forester. Typically used when the spirit originates from the United States or Ireland. The original spelling of the spirit and is generally used when it originates from Scotland, Canada, Japan, and Wales (however this is also the official spelling in America according to the Bureau of Alcohol, Tobacco and Firearms). It would seem that looking to the country of origin is a great way to figure out which way to spell whisk(e)y and if you’re still unsure you can’t go wrong using the same spelling printed on the bottle.